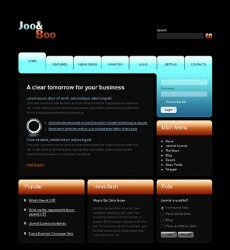 Pick one of our Free Joomla Web Templates to establish online presence for your business. 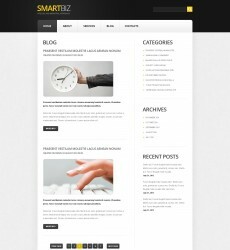 Free Templates Online offers you a selection of Free Joomla Website Templates which were designed for Joomla! 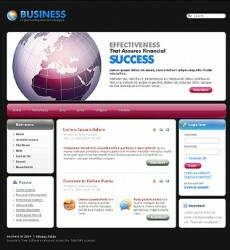 system – one of the world's most popular CMS platforms. The internet activity of today is trending toward people who neither have nor want programming skills or coding work. Using CMS today is desirable and considered by many to be a standard requirement. Software required for website template customization: Macromedia DreamWeaver or any other HTML editor. 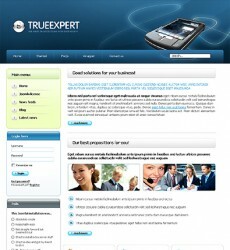 All our Free Joomla Web Templates can be used as a basis for fast and easy website development. Take a look at our Premium Joomla Templates if you want a wider choice of professional Joomla themes.